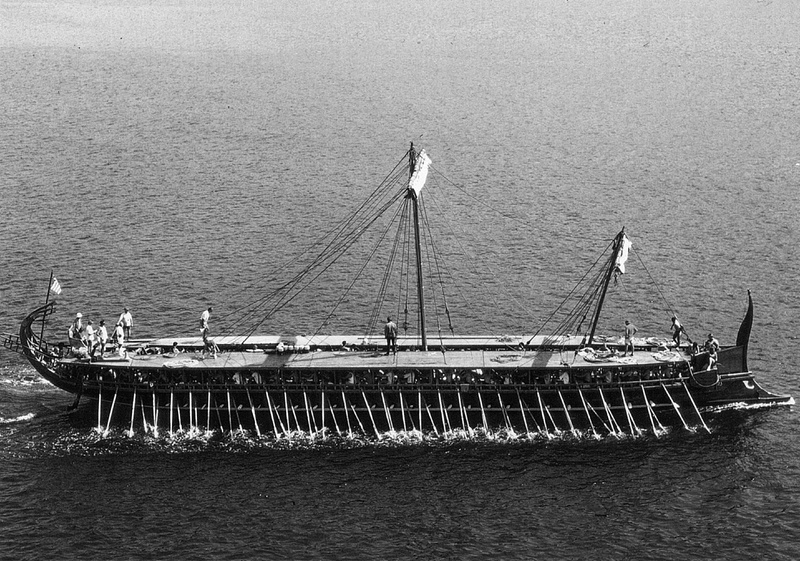 "Trireme." Ancient Greek Encyclopedia. 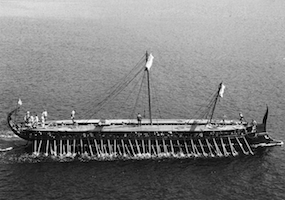 Accessed February 18, 2015. http://www.ancient.eu/trireme/. “Trireme,” Introduction to Art History: Mapping the Movement of Men and Materials, accessed April 24, 2019, http://arthist101.dukewired.net/omeka/items/show/185.